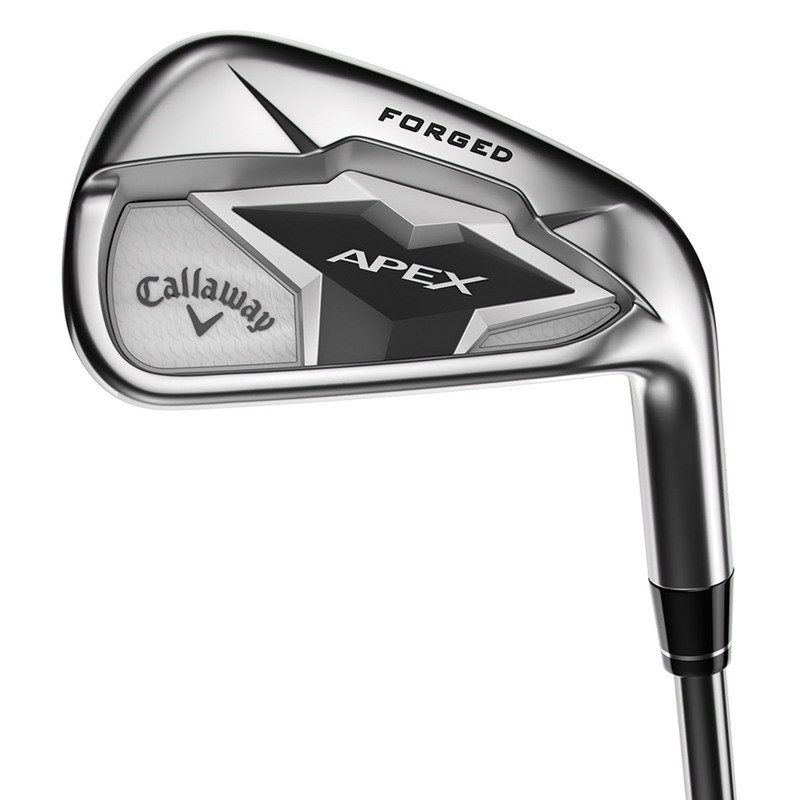 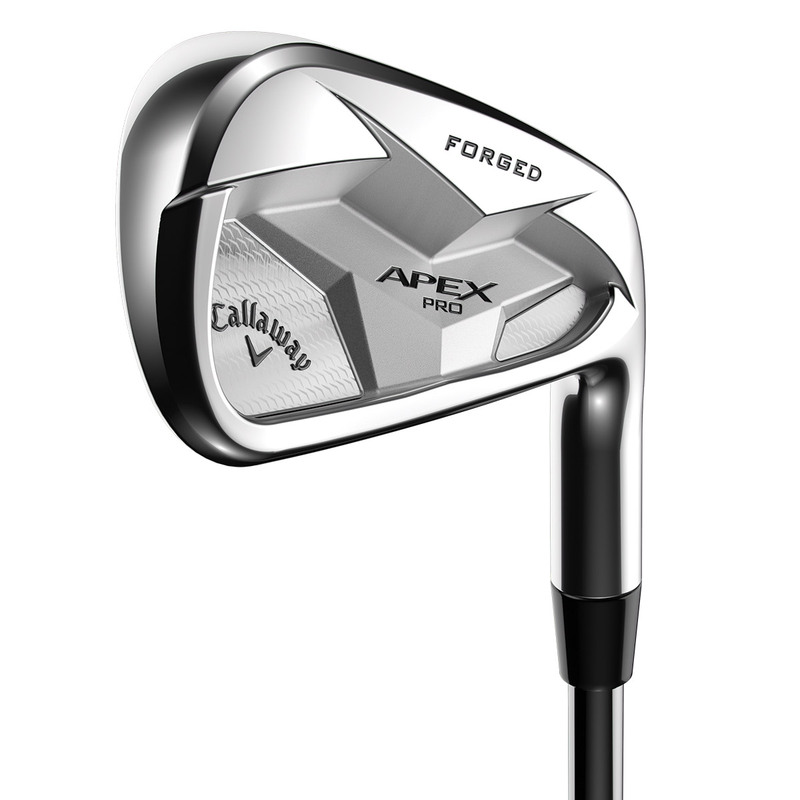 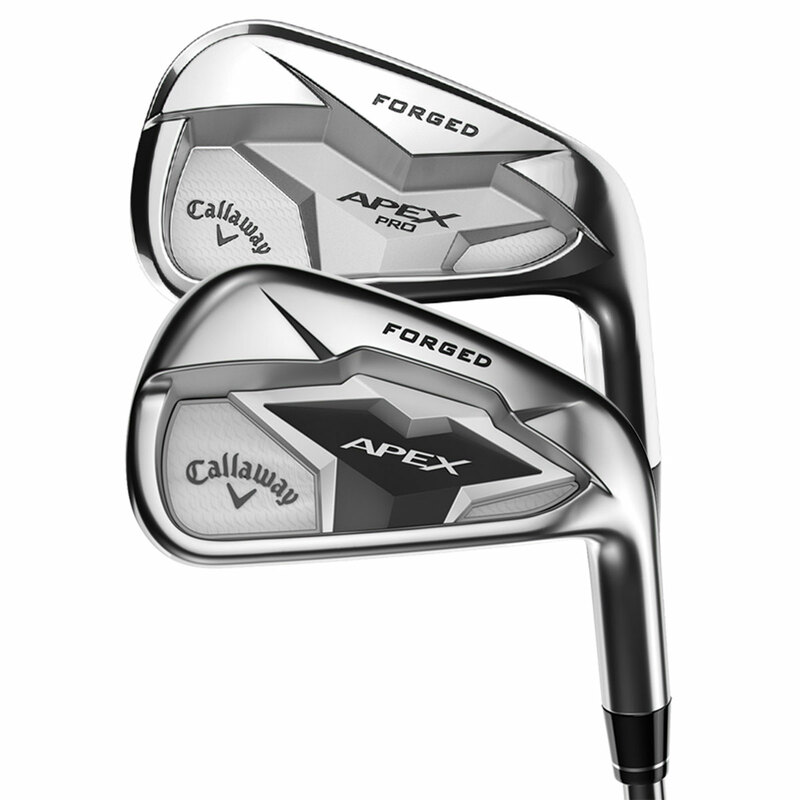 This set offers the benefits and the best attributes of the Pro Apex (4-7) and the easier to hit Apex 19 irons (8-PW). 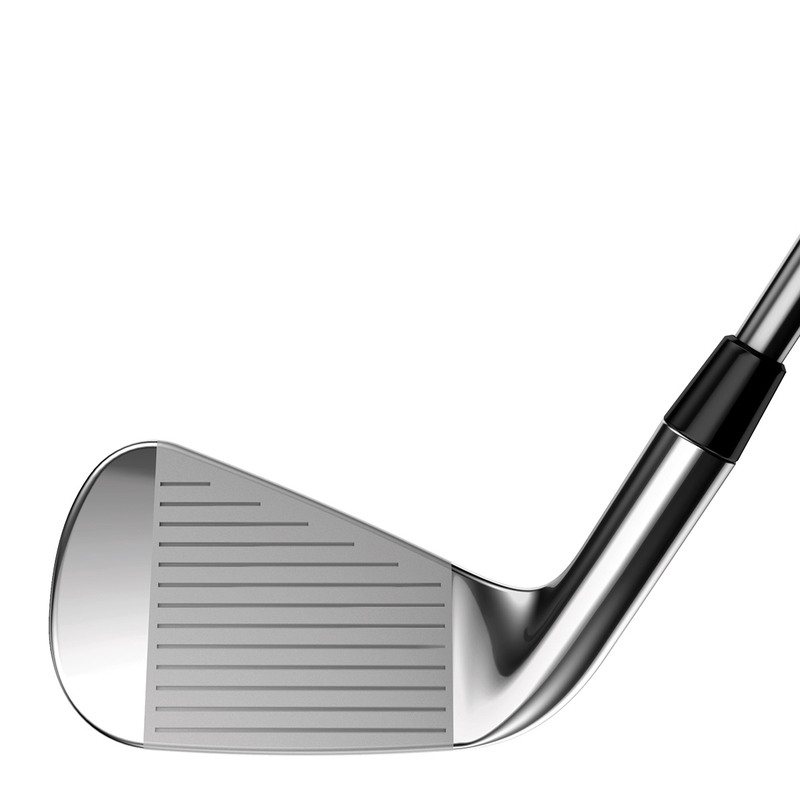 The set has been split into two which a lot of leading professional golfers tend to do to give them the unique benefits and playing performance of both irons. 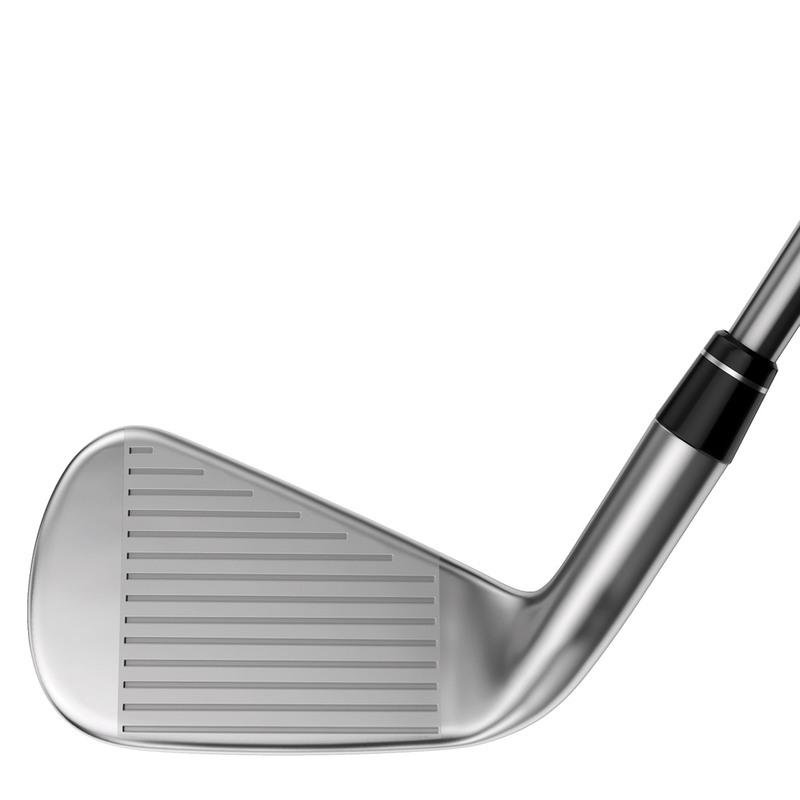 With distance technologies, multi-materials and a mild carbon-steel body to create an extremely soft feel that all the better players like to play. 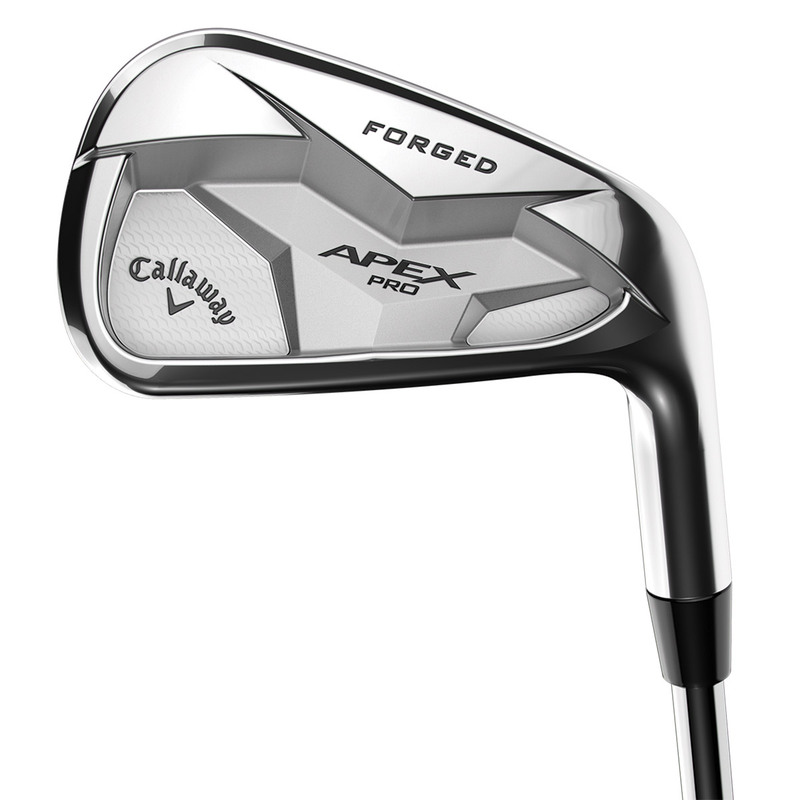 The Apex Pro has been designed with classic great looks, with straight leading edge, high toe, thin top line, and smooth hosel transition, all appealing to the better player for shot-shaping workability. 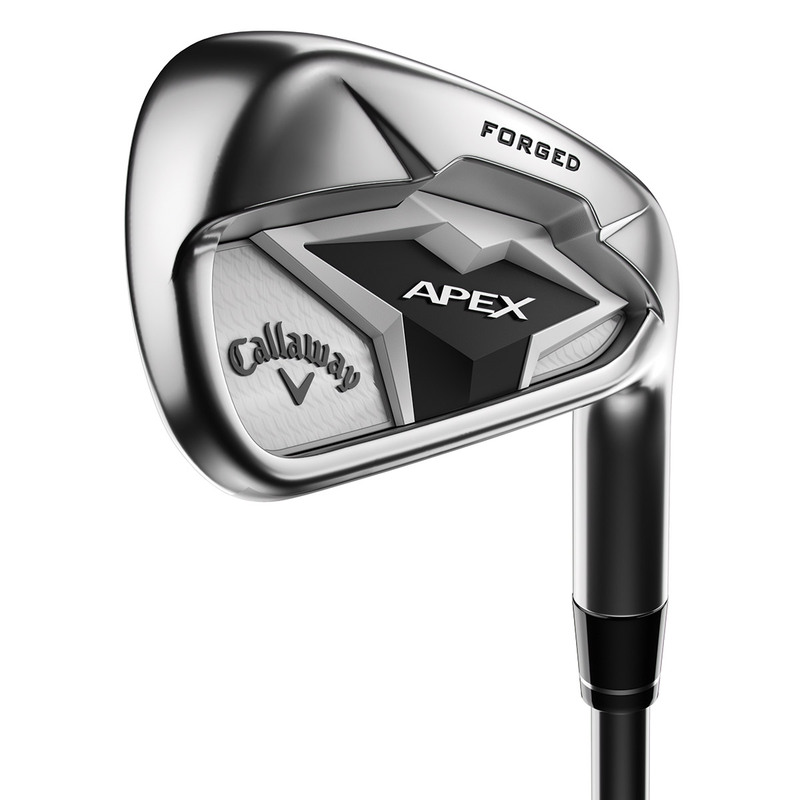 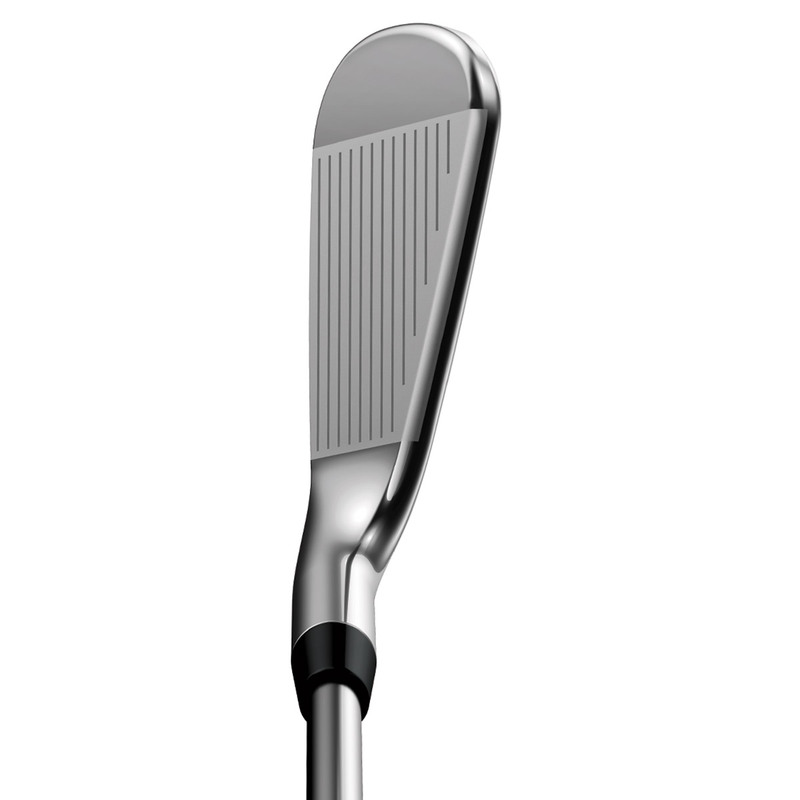 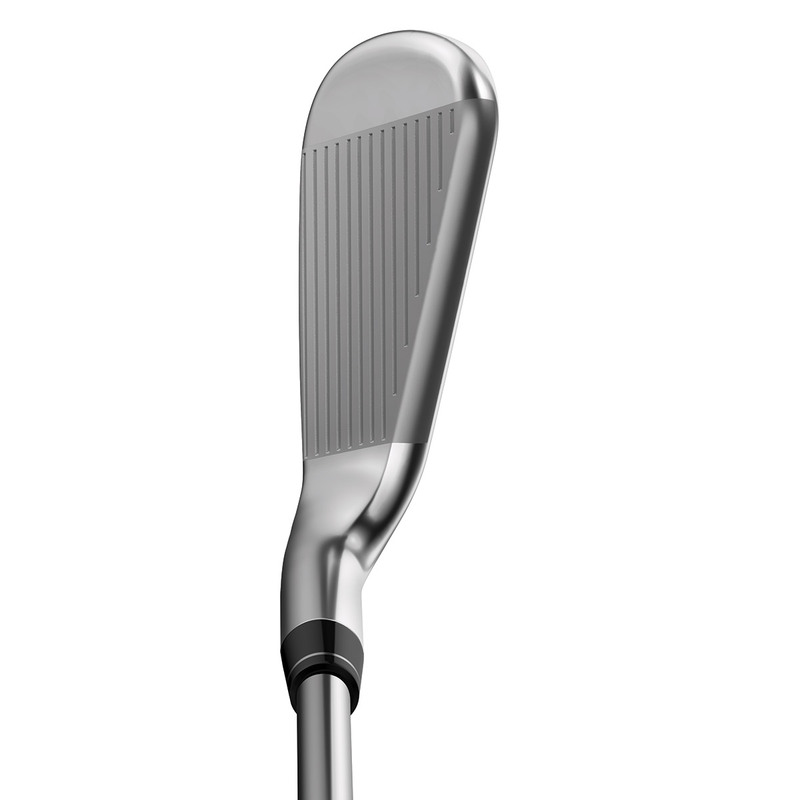 The Apex 19 has been designed with the usual Apex standards, with player shaping, compact forgiveness, and an exceptional platinum chrome finish.